Whether you work with a Realtor or sell your house yourself, you get the best price for your home by attracting the most qualified buyers. The more buyers exposed to your home the better your chances of receiving a strong offer. 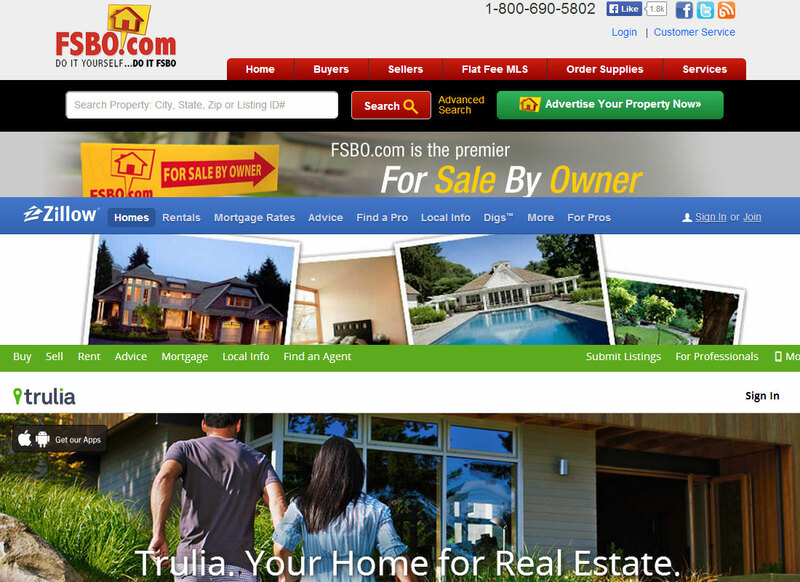 Today, marketing your property online is an essential part of getting your house seen and sold. Steps to Selling Your House. How to Price My House. How to Market My Home for Sale. Sites to Sell My House. Where to Find Forms to Sell By Owner.